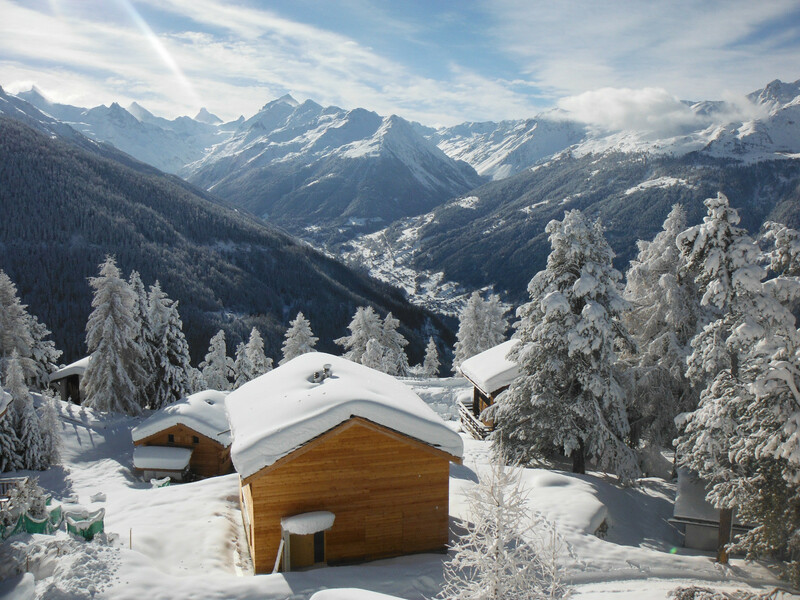 St Luc/Chandolin is one of the 4 skiing areas that makes up the ski resort Val d'Anniviers. The whole area boasts 220 km of pistes covered by a single ski pass, with runs from 1,340 to 3,000m above sea level. You will have at your disposal 70 km of prepared cross-country tracks, 2 snow tubing and several toboggan runs, 6 snow sports schools, including a snow kindergarten, a mountain and hiking guide office, swimming pools and ice skating rinks. Get snow reports and powder alarms from St-Luc Chandolin straight to your inbox!